The Fujifilm FinePix XP 150 is the most robust Fujifilm camera ever. 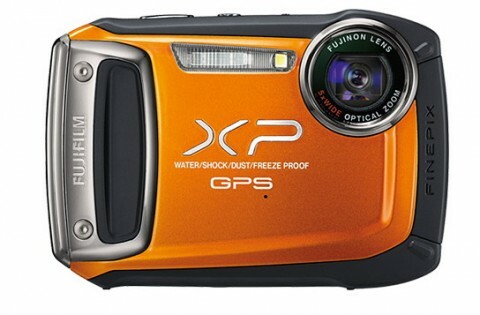 The new FinePix XP 150 is a waterproof, shockproof, freezeproof and dustproof digital camera and it is perfect camera for anyone who lives for the great outdoors and wants to be able to document their exploits every step of the way. 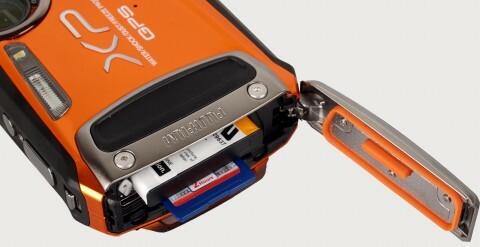 With a solid build and a riveted metal handgrip, the Fujifilm FinePix XP 150 is also dedicated to climbers, walkers and mountain bikers, people who can benefit from the XP150’s increased shock profing capabilities. 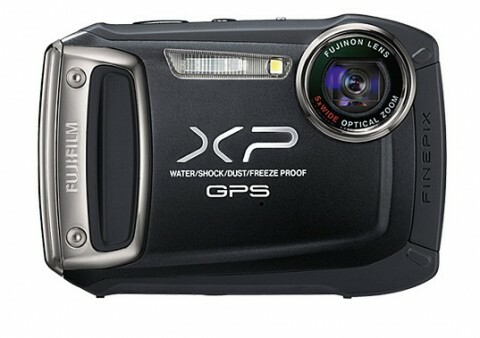 The Fujifilm XP150 can also captures underwater photos to a depth of 10 meter/ 32.8 feet. The Fujifilm FinePix XP150 is buit around a 14 MP CMOS image sensor and a 5X optical zoom Fujinon lens. The Fuji FinePix X 150 also offers CMOS sensor shift image stabilisation and has a wide ISO range from 100 to 3200. 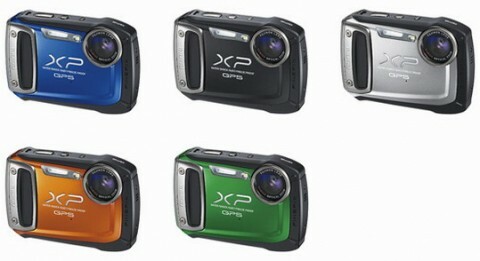 The Fujifilm XP150 also allows full 1080p HD movie capture at 30 fps and underwater movie function. 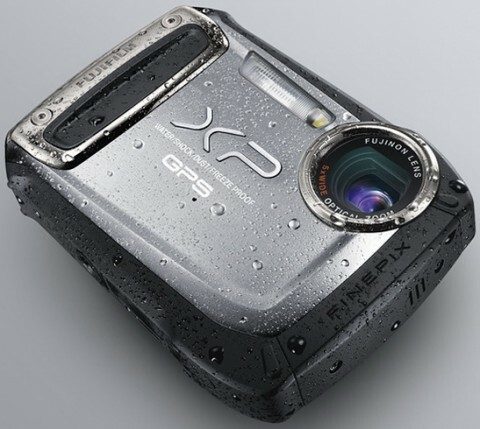 An integrated high-sensitivity GPS module completes features list of FinePix XP 150. 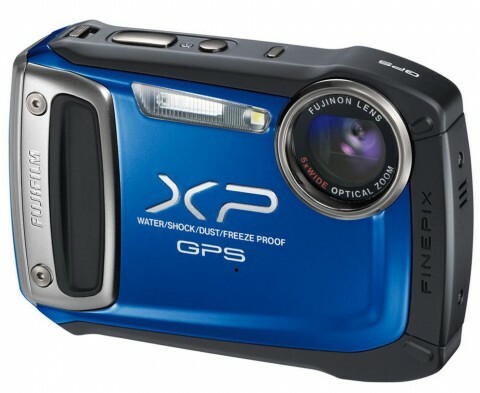 In the Fujifilm FinePix XP 150 review, the trustedreviews.com website says that XP150 retains the same basic shape of the old XP30 with the addition of a small metallic plate on the front where your finger sit, which extends around to the battery/memory card latch. 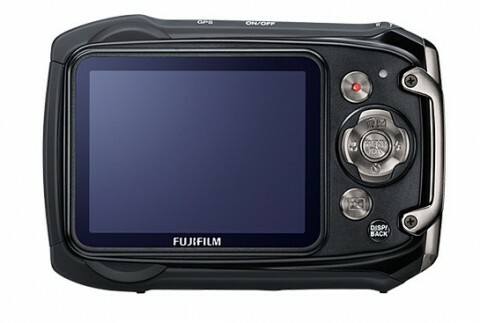 On this website you can read more about features and design of Fujifilm XP 150. The XP150 is built in the travel anywhere style, being able to withstand freezing, drowning, particulate matter, and droppings. 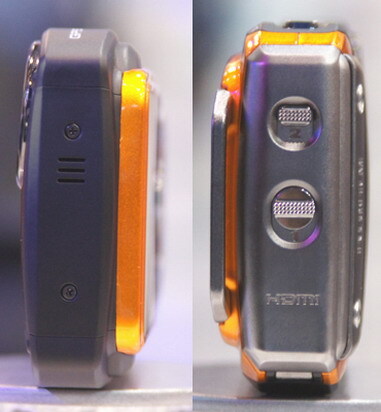 This particular model has the best tough stats, as well as the highest quality imaging in the XP line. You get 14.4-megapixel photos, with a great CMOS sensor. The Fuji FinePix XP150 is a fast and easy to use camera that should survive all manner of outdoor pursuits with the adventurous photographer. Reasonably priced and with a wide array of specialised functions, it’s definitely a contender in the tough outdoor camera market. Another Fuji FinePix XP 150 short review comes from ephotozine.com. Here you can see more sample images with different settings and you can find results from different tests.